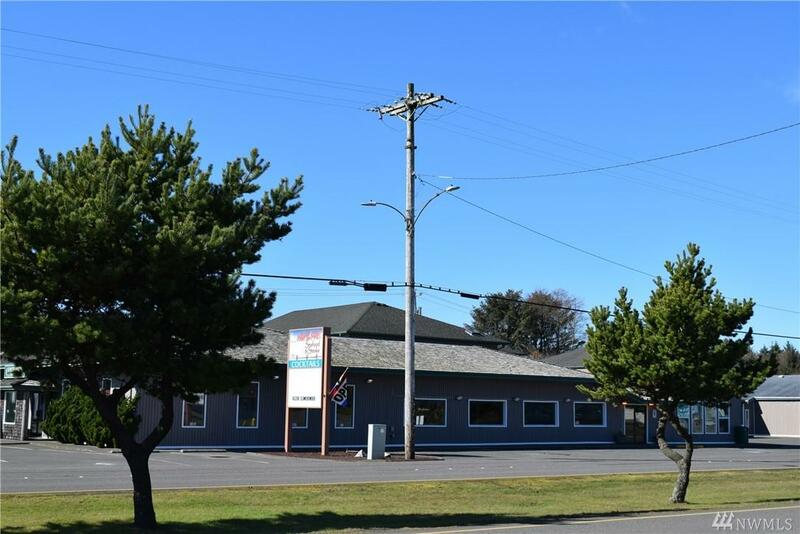 The Home Port Restaurant in the heart of Ocean Shores is now available! 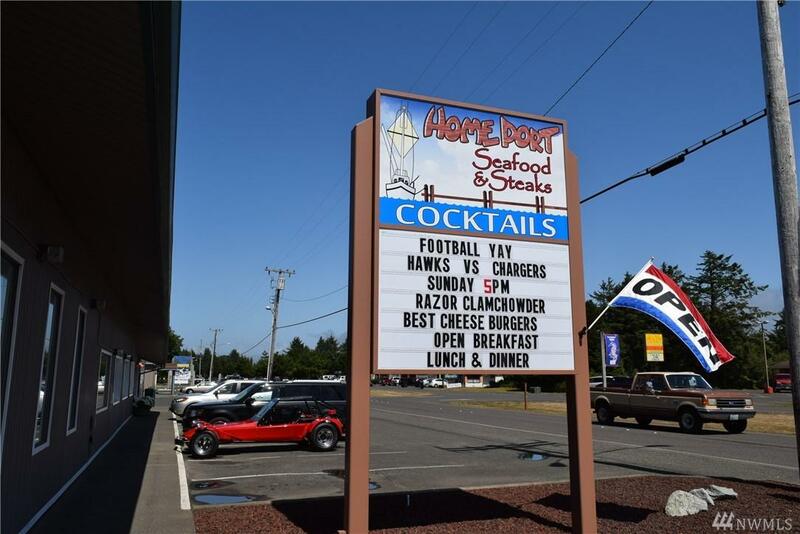 The Home Port has been a staple in Ocean Shores since 1965 servicing locals & tourists daily. Over 4 million cars drive by annually. 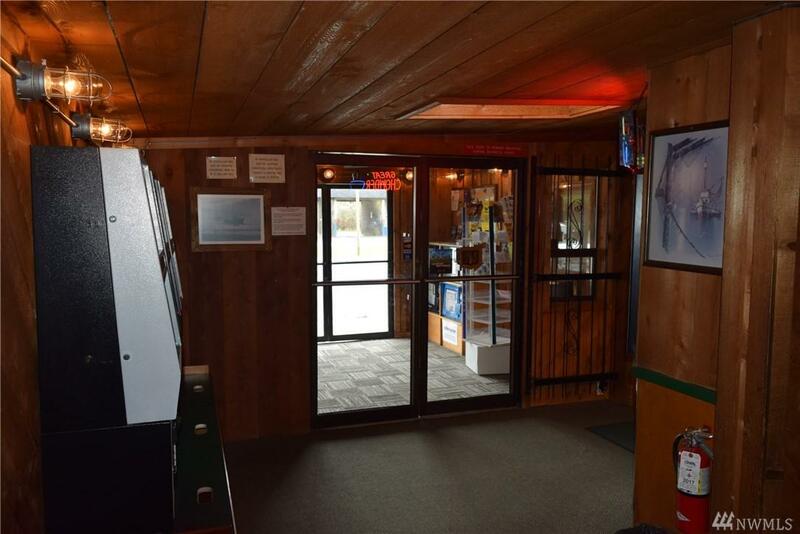 This Property is in very good condition & features a full-service restaurant with a banquet room, a bar & a gift shop out front. Also included is a 2 bed/2 bath Owner's Apartment upstairs & it's gorgeous. 10,526 square footage in total. 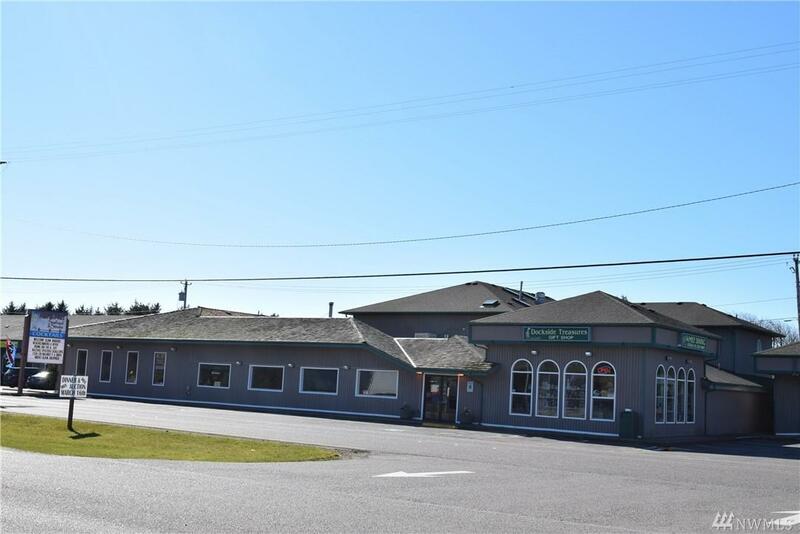 Please contact broker for an appt. View with discretion.